Oreca was a team that ran in the GT Open racing category utilizing an early 2000 GTS-R that was actually intended for a “slower” class. 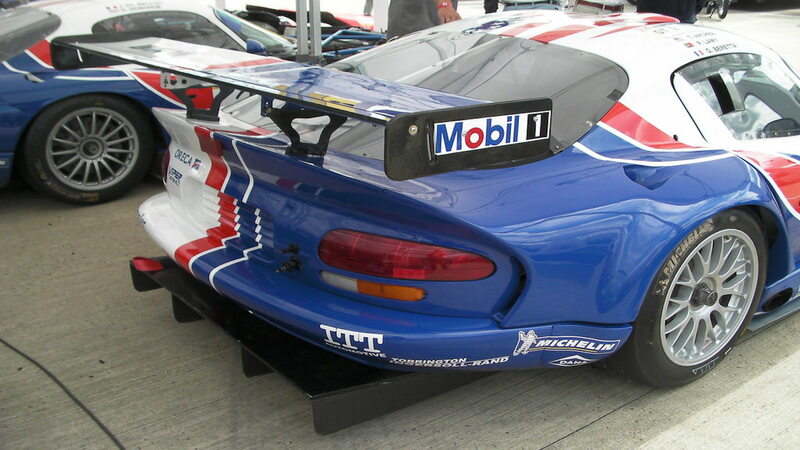 The machine—designed by Dodge—was used successfully in other categories prior to this, but the boys at the factory had no intention on taking the fight into the big leagues of GT2 or beyond. That’s where Oreca and a team called Racing Box had other ideas. 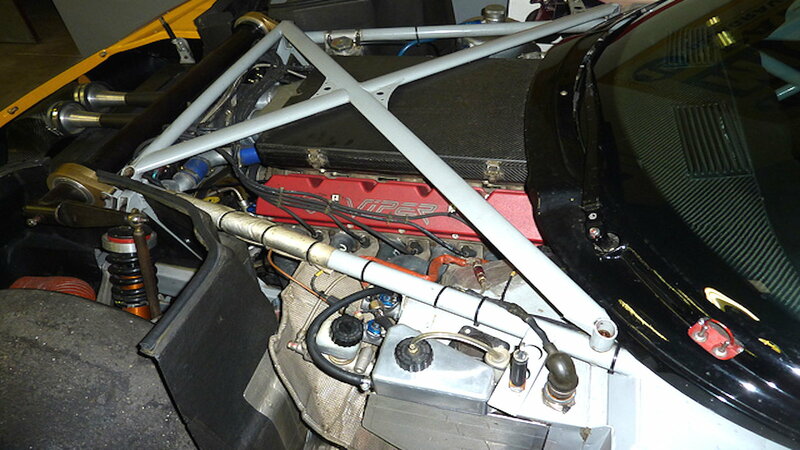 Understanding how sorted the chassis and engine were, they simply used it as a weapon in one of the fastest sports car series in the world. Specifications—What Makes it so Fast? Starting with the 90-degree V10, which displaces just a speck under 8 liters, the power delivery is a tremendous 620bhp @6,500rpm with a peak torque figure of 590 lb-ft at a rev topping 5,300rpm. It’s a peaky engine that’s built to spend most of its time at full throttle which makes it aggressive even by Viper standards when compared to a standard GTS of the time. It has plenty of grunt and very little weight to push around. It also features individual throttle bodies on each of its ten cylinders for ultra-fast throttle response. 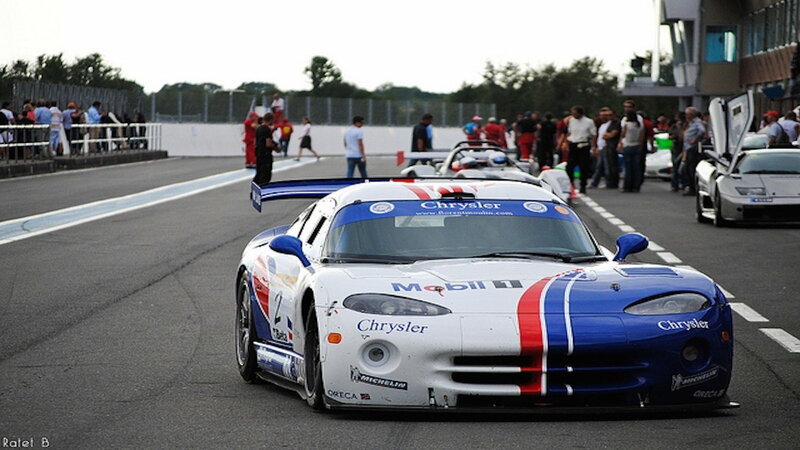 >>Join the conversation about the Dodge Oreca GTS-R Viper right here in Dodgeforum.com. The chassis is fully race spec with a purpose-built cage and double wishbone suspension on all four corners. By designing camber curves into the suspension that gain grip as the car moves through a corner, Team Oreca was able to precisely control this bright red snake into every corner at max speed. It has a heavy emphasis on aerodynamic downforce, which it achieves with a purpose-built flat floor and massive rear wings. Everything was designed to balance and the drive is sublime. Not at all what you think of when someone brings up an early model Viper. Gran Turismo was actually the first time many young people heard about this car and it served as a means to bring the metaphoric bedroom poster to life. 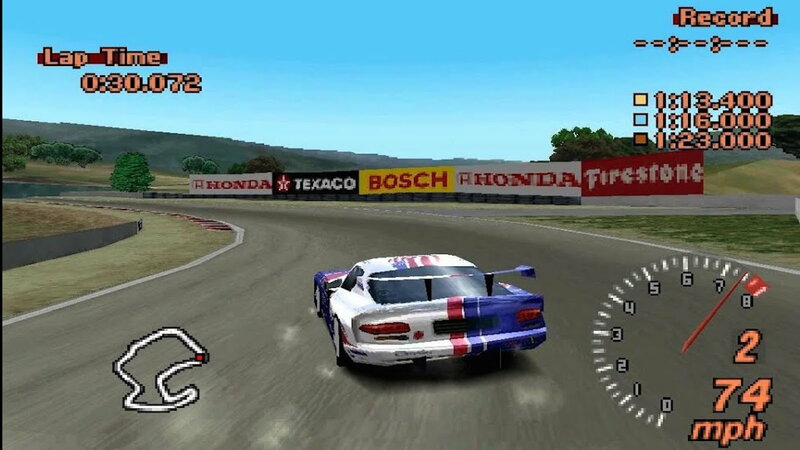 In the early 2000s, this gaming franchise enabled kids to not only admire the pixelated curves of the V10 racing car, but they could actually drive it and tune it to their preferences. 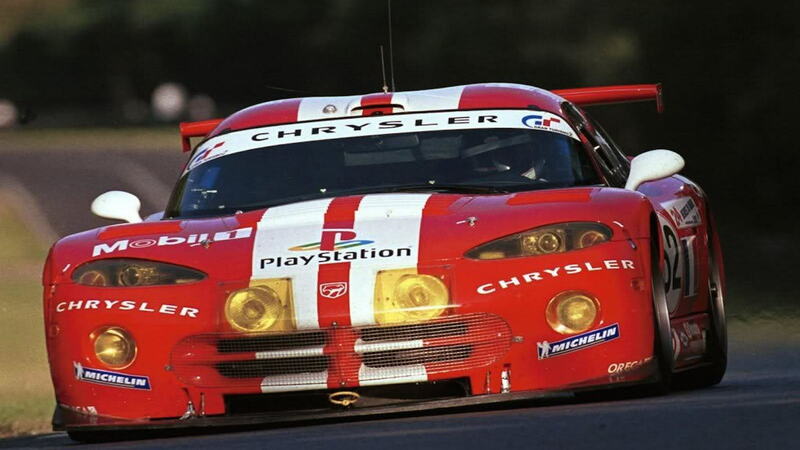 Dodge was really smart to lend the car to the Polyphony Digital franchise as it helped many people lust after these cars for years to come. Dodge Vipers have something that many cars don’t. They have the ability to strike fear into drivers. It’s always been a great platform with ample power and surprisingly good handling, but in the wrong hands, they can be pretty difficult to wheel as they wrestle the driver like an anaconda. That’s where the Oreca GTS-R really separates itself from the Viper bloodline in that it was a purpose built machine solely aimed at rifling off the fastest lap times possible with the highest speeds at the end of each straight. It’s a timeless car that will look good in 20 years and still put a hurt on anyone willing to tangle with it on track. You can even find them used for a pretty affordable price. The dream might just be reality for those lucky enough to charm this serpent.